You will at some point experience that irritating, rev-dependent, rattle resonating from your shift lever. This shift-rattle is the result of worn or missing anti-rattle components. 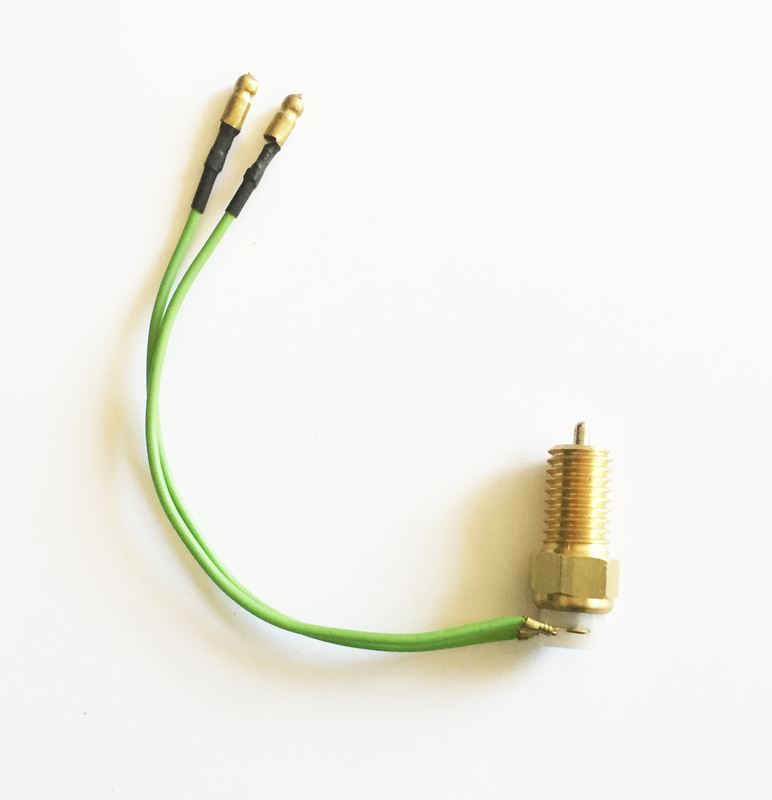 Fortunately, with our complete anti-rattle kit, you can easily put an end to this common annoyance. 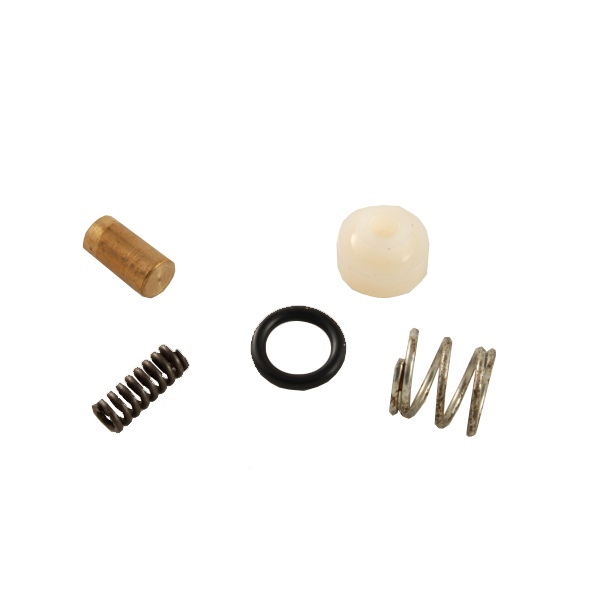 This kit contains the plunger and spring, white plastic bushing and spring plus the shift lever O-ring. A NEW front cover for the ribcase gearbox with a proper seal. 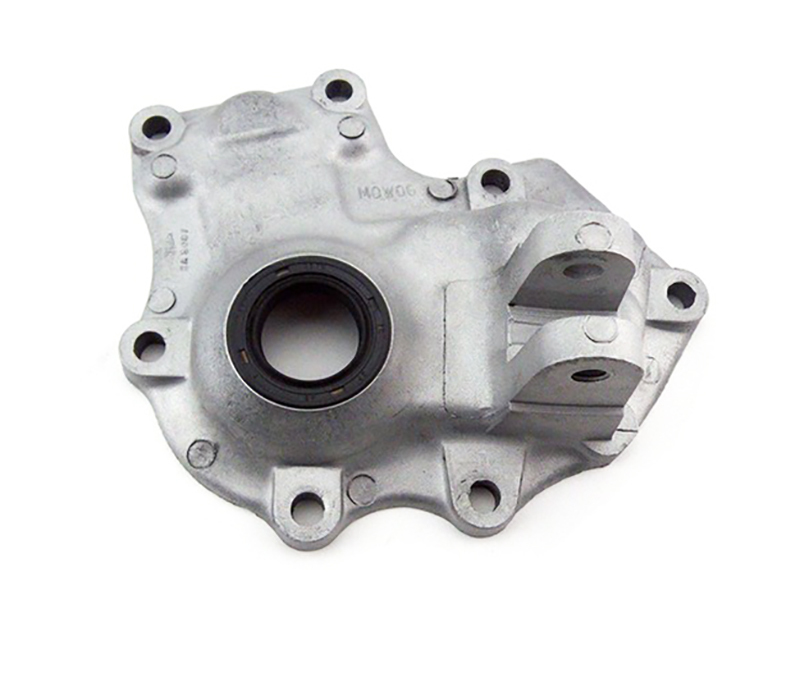 Stop any oil leaks from the gearbox with a real seal. This cover is for all Sprites and Midgets with ribcase gearbox. 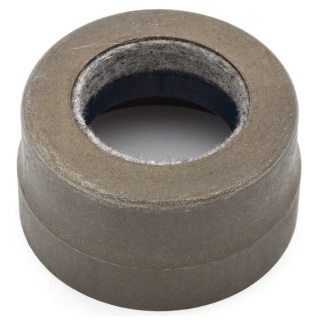 This is a NEW cover not a used cover cut to take a seal as some companies are selling. No core charge!!! 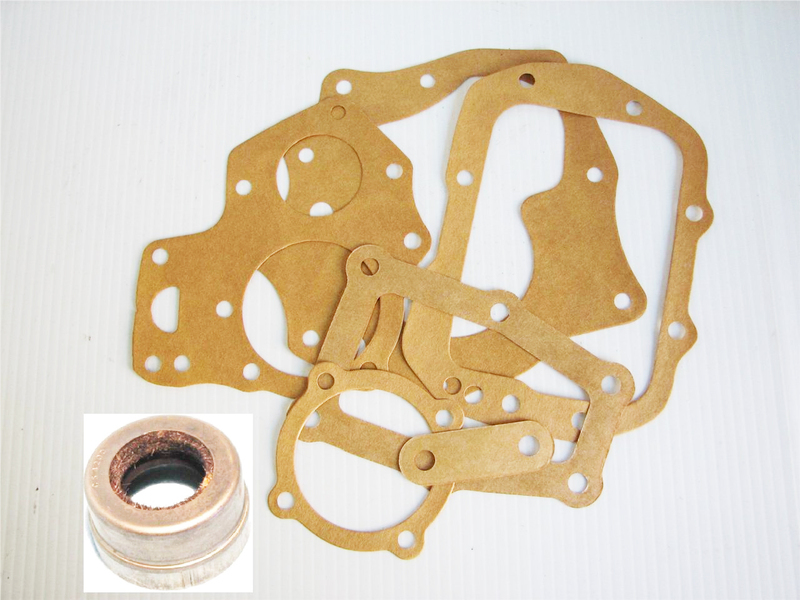 A complete gasket set with rear seal. This set has all of the gaskets for A-Series smooth case or ribcase gearboxes.